Wooden skis, leather lace-up boots, cable bindings. Space-age skis, plastic boots, step-in bindings. Stretch ski pants and anoraks. Jean overalls and down jackets. 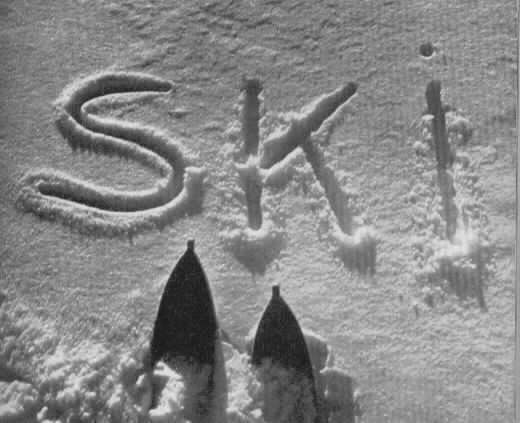 These are details that bring back a flood of memories from a childhood spent on skis — details shown to great effect in a “Vintage Skiing” photo archive on Boston.com. If you grew up skiing in the White Mountains, Massachusetts, or Vermont, you’re likely to find photos in this archive that bring on the same rush of memories. Photos stretching back as far as the 1930s offer an interesting pictorial record of skiing in New England. There are the ski trains, with ski-carrying passengers disembarking for the walk up the ski hill; single-chair ski lifts; lessons showing techniques long consigned to history; children crying, children smiling. Many of the pictures, not surprisingly, were taken on sunny days, appropriately for sunny memories of skiing. And who doesn’t give a rouse for 70-year-old Win Smythe, shown chatting with 17-year-old Harry Muzzy after the older man had finished skiing the challenging Thunderbolt Trail in Adams, Mass.? 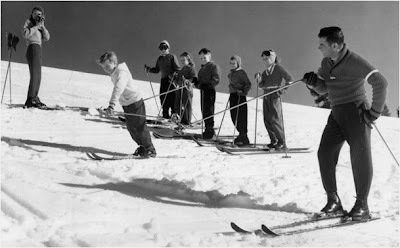 The Boston.com ski scrapbook was prompted by a similar visit to the photo archives by The New York Times. - View "Vintage Skiing" on Boston.com. - View “Vintage Skiing” on The New York Times website. Some of these photos also depict skiing in the Northeast. 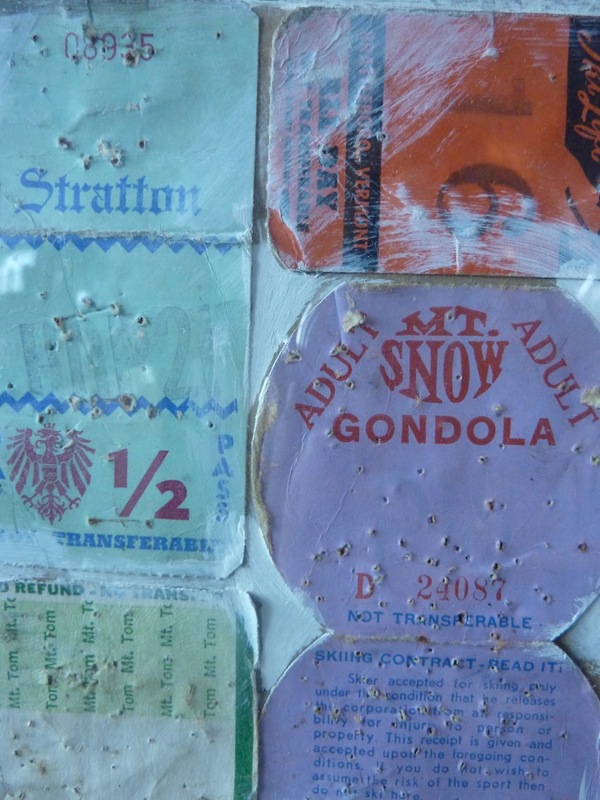 Photo of old ski passes from "Mod Remod"; ski school from the Boston.com archive; "Ski" photo from a short history of skiing in New England by Laurie J. Puliafico.